There are currently 95,228 users on this website. 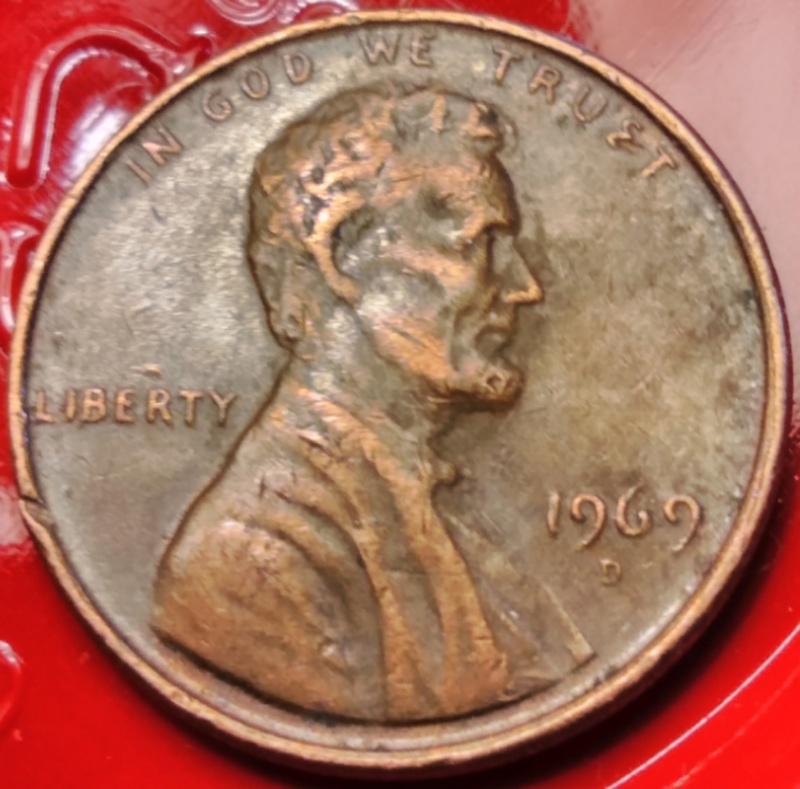 I recently found a 1969d that has an unusual s in trust. Where the s is suppose to be it looks like an upper case E. I'm just wondering if anyone else has seen something like this. @DMB1325, first welcome to CCF. Second, yes that letter S started out looking correct but then was damaged in circulation. A random circulation hit pushed the metal aside in the lower part of the S.
Agree with everybody, it's just damage, not an error. and there is no way that broken S could happen then. To CCF! Just Post Strike Damage ( PSD). Thank you. Fairly new to coin hunting and loving it. I'm glad there is a place where I can go and become more knowledgeable on this fun and wondrous journey. It took 0.74 seconds to rattle this change.